Unplug and Connect With Your Essential Self. Mindfulness benefits from the ability to concentrate attention, but is not the same as concentration. 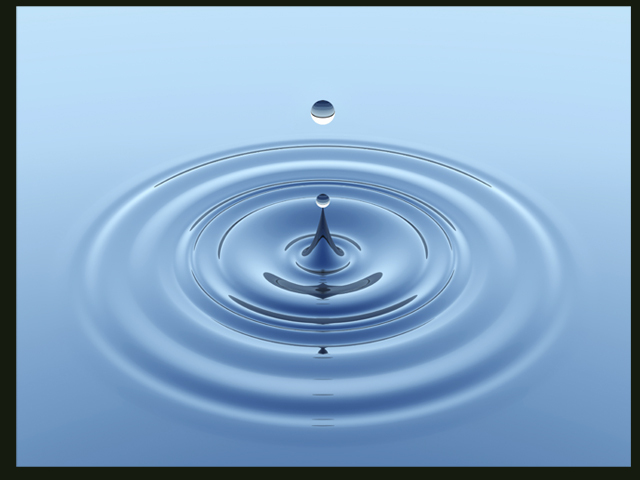 Mindful Marin director Lori Granger, LMFT leads mindfulness meditation training, counseling, group therapy, workshops, mental health clinician trainings, and other resources in and around Marin County. Meditation, Psychotherapy, and Workshops for Mindful Living! Mindfulness is the intentional practice of seeking, developing and nourishing the awareness of THIS moment. By learning to stay with our experience and pay attention on purpose, in the present moment and without judgement. We create a space of freedom where calmness and contentment can grow. Take A Moment To Unplug! If your spend your day amidst the rush of never-ending stresses and deadlines, we invite you to take a moment to take a breath and reconnect with yourself. Through the ancient practice of mindfulness meditation you can not only relieve stress, but increase your happiness, contentment and optimism. Mindful Marin specializes in mindfulness-based psychotherapy, couples counseling, workshops, retreats and customized Mindful Living programs to individuals and organizations in Marin and San Francisco with an additional practice location in the Central Valley. Mindful Marin is directed by Licensed Marriage and Family Therapist and ordained Zen lay practitioner Lori Granger. She has been creating and facilitating mindfulness training groups and corporate wellness retreats to quiet minds and open hearts since 2003. Mindfulness training is implemented by clinics, universities, corporations, sports francises, hospitals, chemical dependency programs, and education centers around the world to support those coping with chronic pain, stress, addiction, anxiety, depression, cancer, fibromyalgia, heart disease, diabetes, and many other mental and physical health challenges. 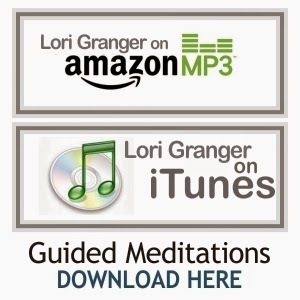 Lori Granger provides Mindfulness Coaching in-person or remotely. New late summer/fall workshops forming now! Give yourself the give of presence. Enrich your life by befriending yourself through mindful awareness. "There is no way to happiness, happiness is the way"
"This moment is the perfect teacher"